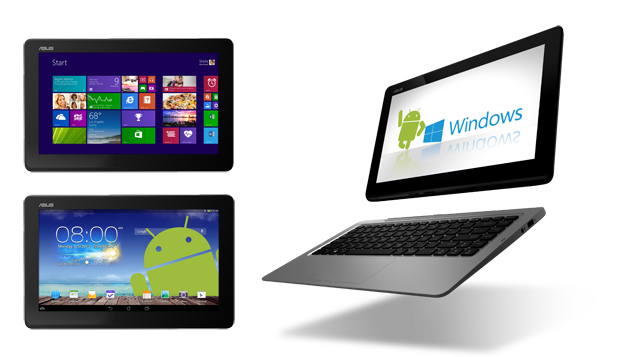 “Convertibles” or PCs that transform into tablet and vice versa get more exciting and more functional. 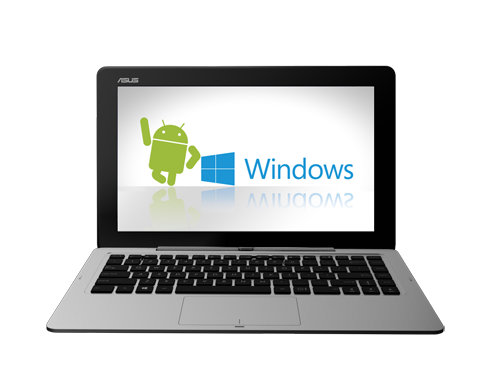 ASUS recently announced the Transformer Book Duet (TD300), which is a laptop and tablet in one that features two operating systems—Android and Windows—and both OSes can be enjoyed either in laptop or tablet mode (as seen in the above image). This convertible allows users to switch between Windows and Android in either laptop or tablet modes in just four seconds with just a single push of the Instant Switch button or a virtual key on the tablet. Transformer Book Duet features a powerful Intel Core i7 processor with Intel HD graphics and 4G DDR3L 1600 RAM. ASUS technology behind the Instant Switch offers many performance and productivity benefits over other dual-OS solutions, such as fast, smooth and seamless switching and the ability to resume each OS from where the user left off. As it does not use OS virtualization, Instant Switch also allows each OS to harness the full power of the Intel processor. 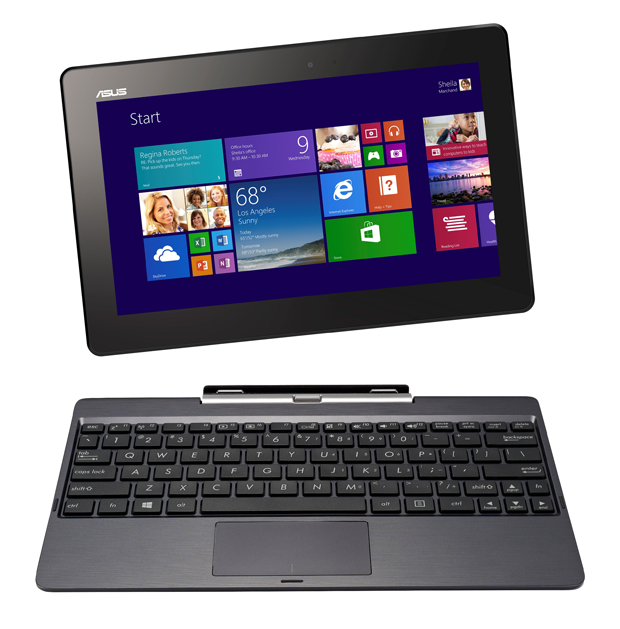 ASUS Transformer Book Duet (TD300) features 13.3-inch 1920 x 1080 Full HD IPS touchscreen display. 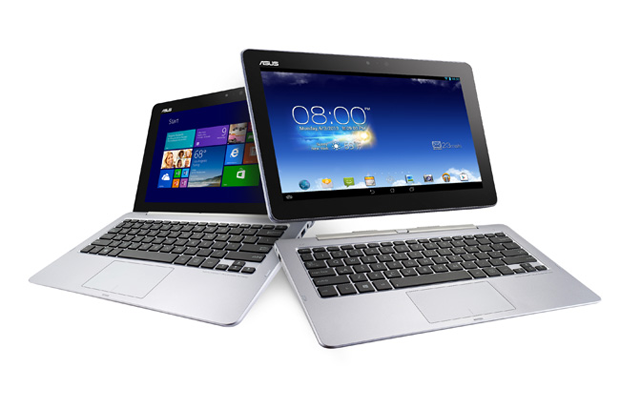 For audio, it comes with ASUS SonicMaster technology for true-to-life sound through the tablet’s twin speakers. 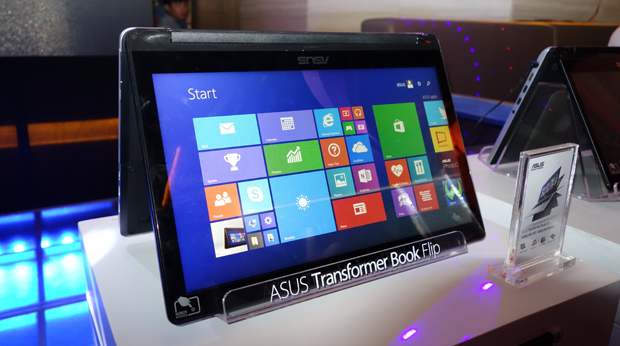 In addition, Transformer Book Duet has a front-facing HD camera with a built-in digital mic for video chats. The tablet display has 128GB of SSD storage which can be supplemented by a 64GB Micro SD card, while the keyboard dock houses a 1TB hard disk drive. The dock is also home to USB 3.0 and USB 2.0 ports, a LAN port, and HDMI 1.4 output with 1080p support. 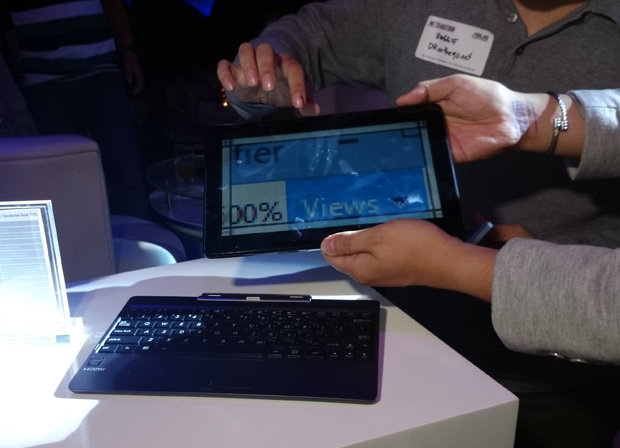 In terms of connectivity, ASUS Transformer Book T300 has 802.11ac Wi-Fi and Bluetooth 4.0 with EDR. Pricing and availability in the Philippines is yet to be announced.